I love fashion! And what greater inspiration do we have to help us plan our wedding than fashion and the pages of Vogue! 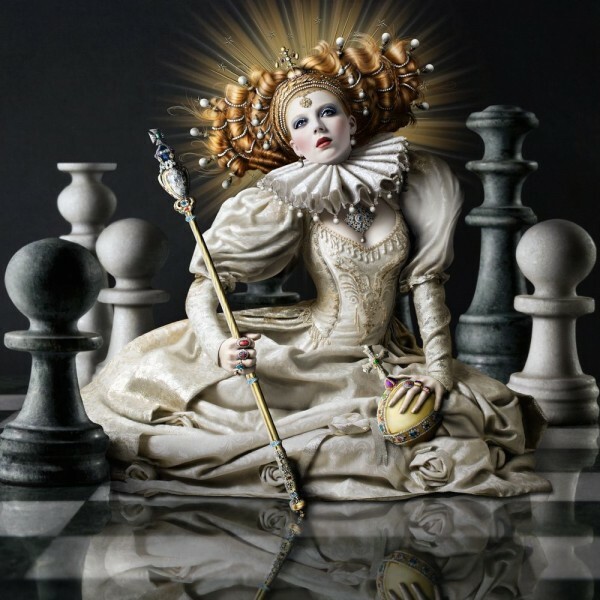 I also am passionista when it comes to style and adore fine-art photography – enter Baroque Fashion! Today’s stunning images from Alexia Sinclair are frabjous inspiration if you’re planning the latest trend, Baroque, for your wedding. From the pages of Vogue to the catwalks, ornate details are bringing the drama back to fashion and today’s showcase into the brilliance that is the extraordinarily talented Alexia Sinclair, an Australian fine-art photographer and digital artist, showcases this stunning trend in it’s modern beauty. Through the use of stunning beautiful Baroque costume, incredibly opulent backgrounds and superb photography all gathered in perfectly presented bundles of Baroqueness, ‘The Regal Twelve’ series from Alexia is breathtaking. Her photography is beautifully detailed and seduces the audience with her visual concepts: so cleverly unique and bold. I love her work, she is an artisan in many forms from makeup to set design and costumes, an extremely talented lady and a wonderful inspiration. Baroque style is dramatic, bold, ornate, detailed and expressive. In your wedding, include rich colours with gold and make a statement out of your accessories: over do the rings on your fingers all in the one style or wear a large pendant with your dress. I love this influence and the myraid of ideas from flowers to style and theme is endless and as for your wardrobe… go for it. Buying a stunning statement coat for A/W is the ultimate purchase, oh imagine a beautifully ornate Baroque coat overtop of a neutral coloured wedding dress… gasp!!! or a beautiful pair of gold shoes. For more styling advice, check out what Vogue.it has to say about Baroque fashion styling. Get seduced by the opulence that is Baroque fashion. I for one am excited to get my coat on… after the summer has gone of course. 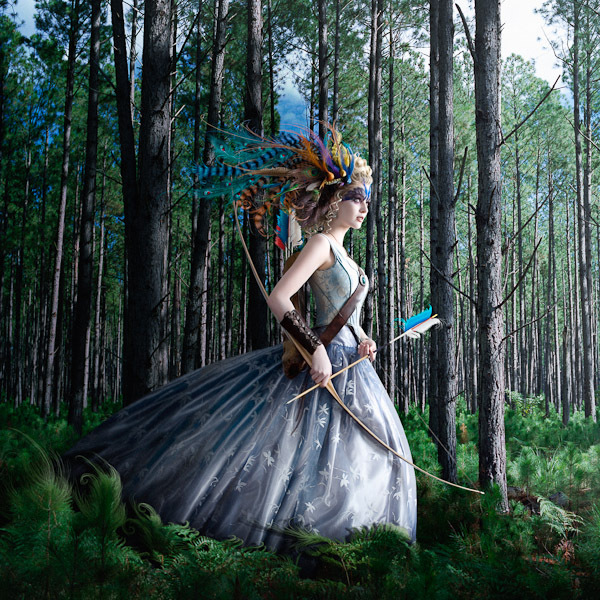 And check out the stunning Aussie talent that is Alexia Sinclair, a photographer who is a great inspiration to me. So what will be your chosen piece for your wedding day or wardrobe this season? A coat maybe? Such a mad mix of styles from it starts getting really hard to tell what’s a stunning photo, what’s photoshopped, painted, computer generated, props, body point rather than real clothes. One very talented lady!